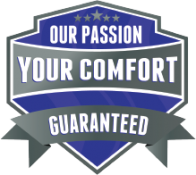 For many years, the Service Division of Smith Heating and Air Conditioning, Inc. has expertly installed, fine tuned and maintained air conditioning, heating and refrigeration equipment for both commercial and residential communities. Today’s climate control systems are becoming increasingly sophisticated. By providing it’s service technicians with in-house educational programs, up-to-date equipment manuals and technical guides, Smith Heating and Air Conditioning, Inc. continues to stay abreast of today’s technologies. 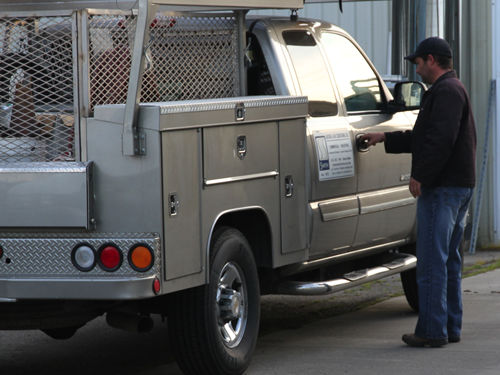 You can take advantage of the expertise of our Service Division. 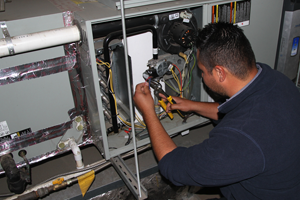 Their preventive maintenance programs are your assurance of efficient on-line equipment year after year. 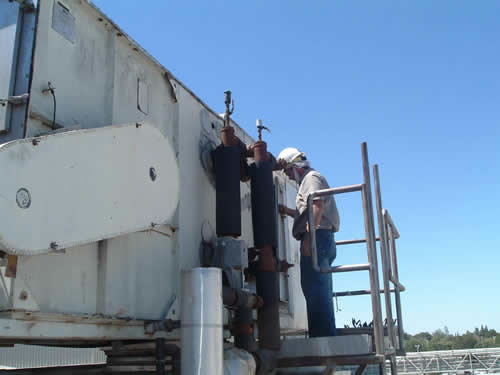 By regularly inspecting, cleaning, adjusting and lubricating your equipment as well as correcting minor malfunctions and faulty wiring connections, the Service Division can reduce the likelihood of major malfunctions, while ensuring that your system runs at peak efficiencies. You can depend on Smith Heating and Air Conditioning, Inc.